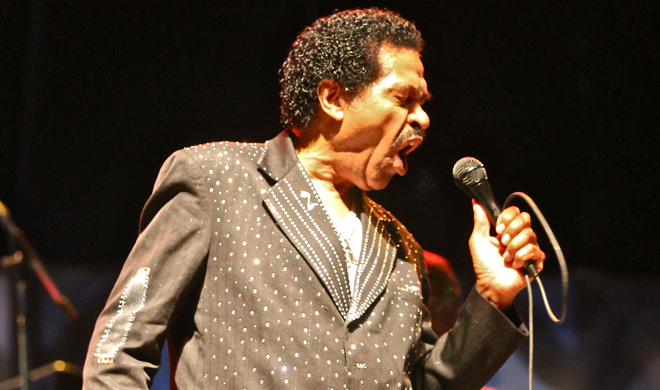 Grammy Award winning musician Bobby Rush returns with a special guest appearance by Buddy Guy to help support Bob Fioretti's campaign for Mayor of Chicago. Melody Angel will open the show with an acoustic performance. The show will be emceed by none other than Mancow Muller of WLS Radio 890 AM.